A brief look at where British rock books first started, and where they are heading to. 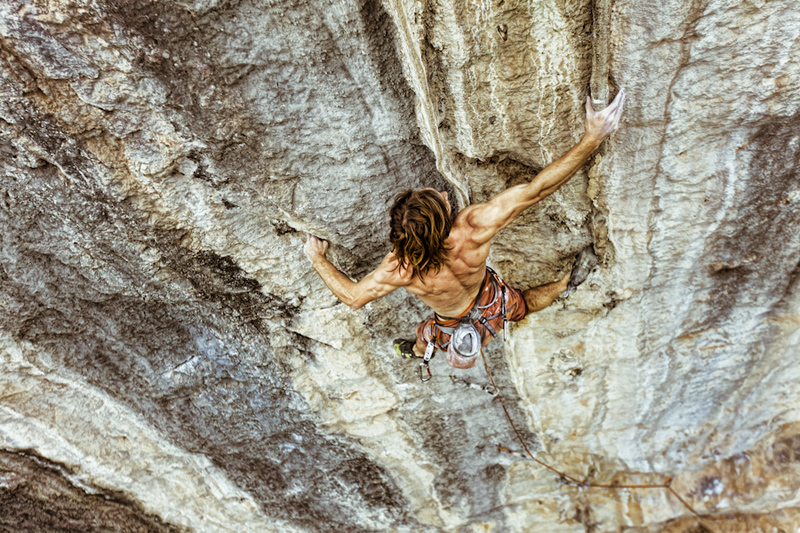 Lurking behind your climbing destination guidebook are human specimens which devote hours upon hours, months upon months, to enable us to reach our rock havens. In the past 50 years, guidebooks have changed dramatically all around the world. Before the 1980s, the only guidebooks available in the UK for instance, were article snippets in climbing magazines. Or made by the Climber’s Club – black and white hand drawn topos, humorous crag introductions, all written and edited by volunteers. When discussing the background of where UK climbing guidebooks began, it all bottles down to these folks. 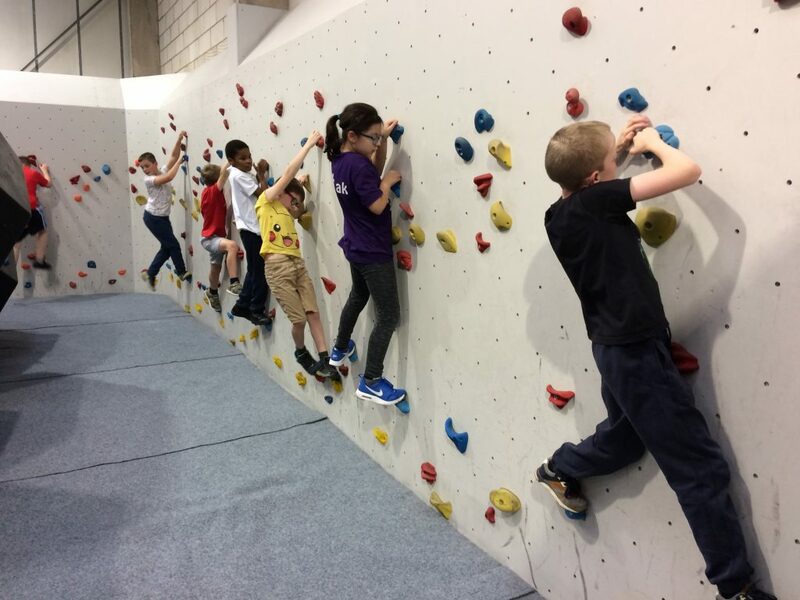 Founded in 1898, the Climber’s club aims to bring together experienced rock-climbers and mountaineers, whilst promoting and encouraging the interests of the mountain-environment. 1909 was the year of the first ever published pocket guidebook for climbs on Lliwedd, North Wales. Since then numerous editions of Devon, South Wales, Swanage, Cornwall and Avon guidebooks have been in print. With a current membership of 1700 members as of standing, including, the club hopefully have many more publications to come. Yet unavoidably overtime, market competition is sure to arise. 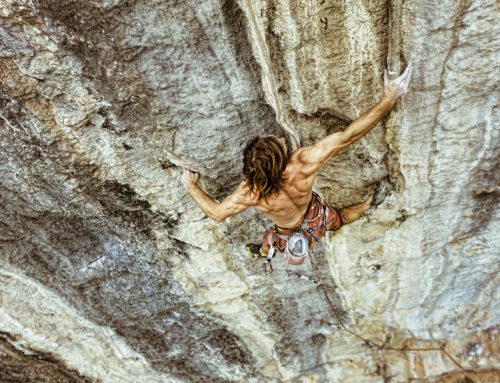 As folks realized they could create their own climbing guides, publishing rivalries started to occur, and all those years of voluntary dedication seemed to slowly be pushed under the covers. 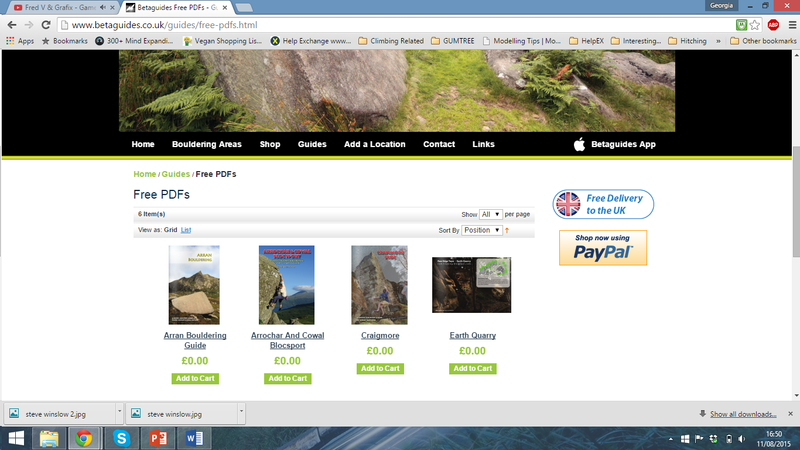 Now, upon the libraries of outdoor shops nationwide you can find a multitude of various published guidebooks for the most popular climbing areas of the world. 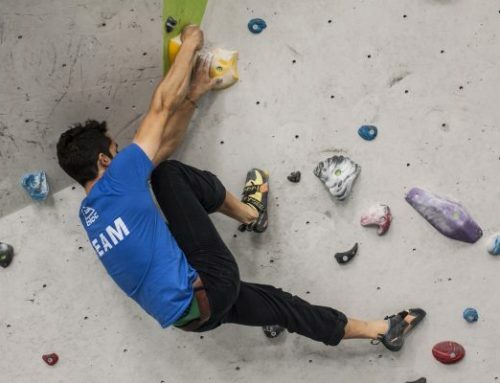 But that’s not the only place where climbing information has erupted. A number of benefits regrettably can be seen from online topos. With the ever declining rate of trees, one less book in production isn’t a bad thing for our environment. Convenience-wise, online sources allow you to carry around an entire guidebook’s route collection, in your handheld device. Saving both weight and page-flicking time. However, what happens when you run out of battery? Or you drop your device down the cliff, or in to the sea? Or you just don’t have the memory space in your gadget. Ah the pains of technology. Perhaps though, simply a different approach should just be taken. In keeping with printing guidebooks, pocket-size ring back guidebooks could prove to be a worthwhile format. 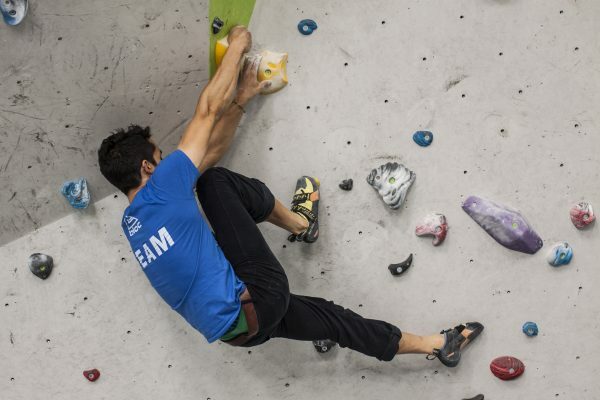 They allow the climber to be able to take only the necessary pages for the crag. This layout has already been tested for the Morocco Rock guidebook, by aptly named authors Crack Addicts. Yes, more expensive in the long run to create – but with convenience at the top of the modern agenda, surely this is a sacrifice to keep our books in print. Or, back to technology, how about a price per downloaded crag? This could include: access notes/topos/ route descriptions. Alongside a few photos of climbers/landscapes/landmarks etc. In keeping with the original guidebook layout, yet providing the climber with all their crag needs. (Strength not included). But what will this mean for our current collection of guidebook contributors? Will the majority of climbers in the future really be bothered to read the first thirty pages of online material, discussing the flora & fauna of an area? Most likely – not. Modern day society wants their information thick and fast; and more time to search for their climbing spot. Thus, all that time and effort of photographers, page-setters, editors, researchers, topo-creators, will be lost to the virtual world we’re heading into. 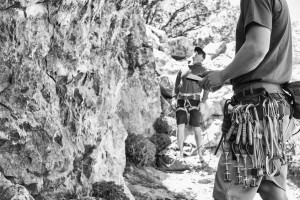 For the development of new areas, or for outlined topos of a well-known location, guidebooks have led the way in generating hundreds, if not thousands more climbers, to step outside their local area and explore nature’s climbable creations. Yet soon, all you’ll need is wealthy battery life and a steady hand to access the climbing playgrounds of the world. Where would our climbing be, without the foundation of these little books of wisdom? 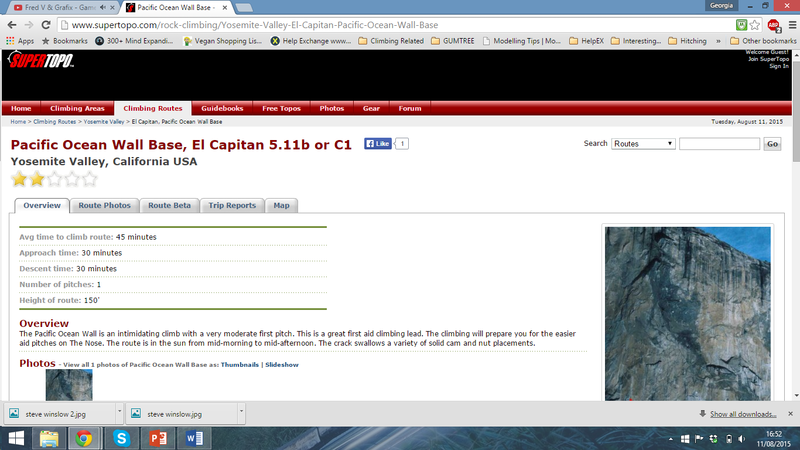 Evidence that wherever you are in the world, you can have all the information you need to climb El Cap.